“Today many people say marriages should be 50/50. 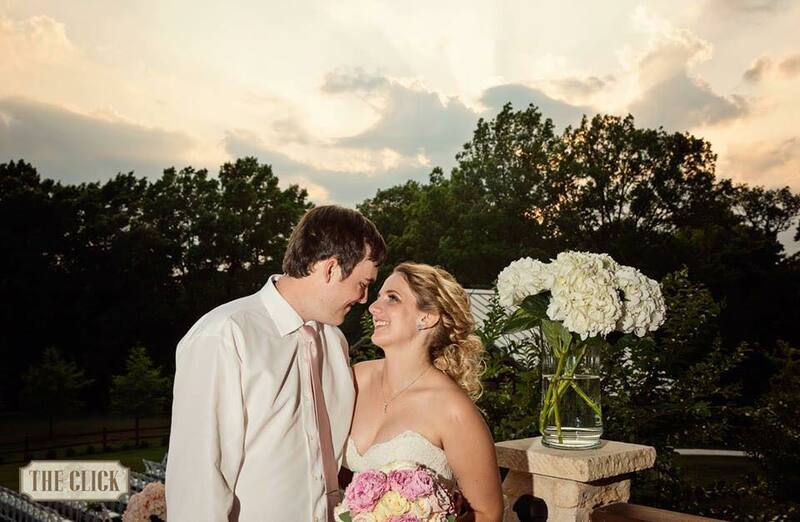 We believe they should be 100/100.” Brianna and TJ met at a local bar in College Station. As life happened, the two grew closer, prompting TJ to ask Brianna’s father for her hand in marriage. He was determined to show her father how much he meant to her, brandishing the ring he carefully picked out. True to his word, the following day he proposed to Brianna. 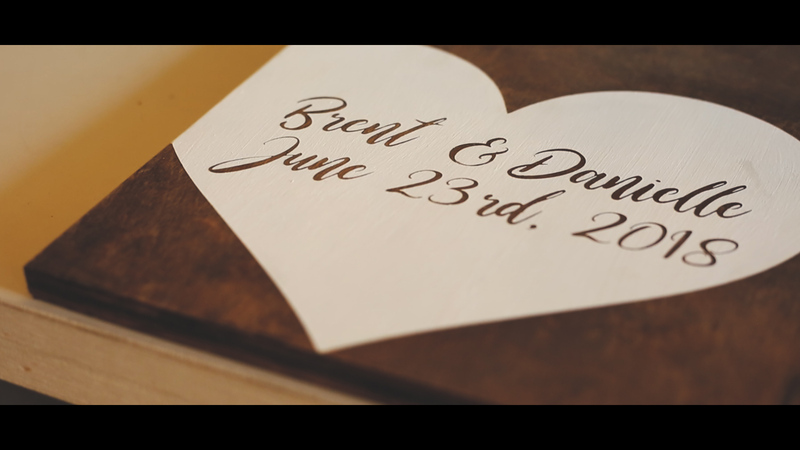 On June 2nd of 2018, Brianna and TJ were wed at the Springs Event Venue in McKinney, Texas. Whilst getting ready, TJ adorned his Bride-to-be with jewelry and (their inside joke) silly string. Once ready, Brianna did a first look with her father. They embraced, misty-eyed. Shortly after, Brianna wanted to steal a moment before they were wed with her groom showing him her dress. 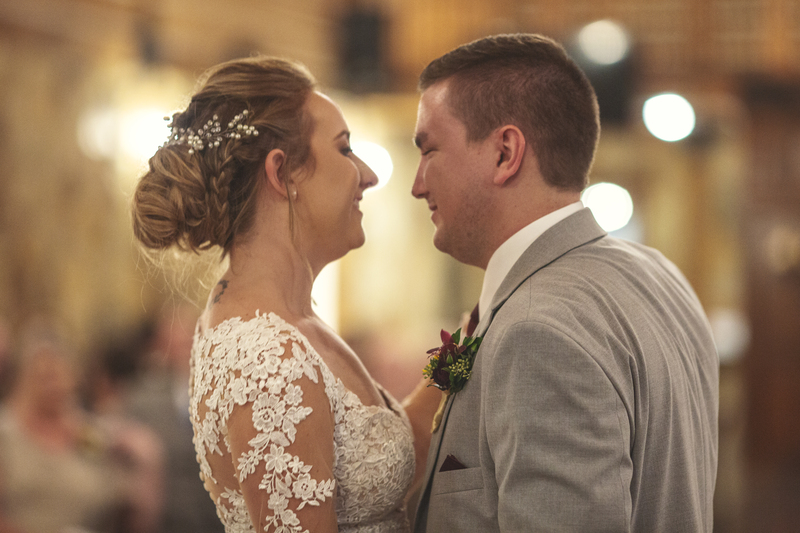 The Groom was very clearly smitten with his beautiful Bride before him. The reception was very lively. The couple entered, boasting each other on their arm as they made their way down the staircase, the guests twirled their towels as if they were at a game. It was a joyful pandemonium. The cutting of the cake was a treat for all who watched; TJ chased Brianna with icing on his finger. The couple danced to “Keeper of the Stars” by Tracy Byrd. Afterward, Brianna and her friends did the Aggie fight song and TJ jokingly threw up a Longhorn sign. As the dancing continued, the crowd danced with glow sticks making for a colorful end to a wonderful day. As the couple got ready to head off into the night as Mr. & Mrs., the crowd blew a cloud of bubbles in their direction as they kissed once more for their loved ones before driving off together. Skys the Limit Production would like to thank you for choosing us to be a part of this wonderful day! Congratulations! We wish you both nothing, but the best!